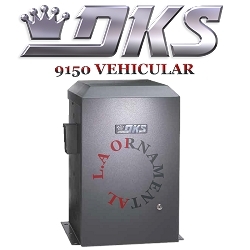 Doorking 9150 operators are designed to operate vehicular slide gates in residential, commercial and industrial applications. These operators are designed so that they can easily be mounted in the front, center or rear of the gate without any costly and time consuming field modifications. In addition, the operators can be pad or post mounted to meet any installation requirements. 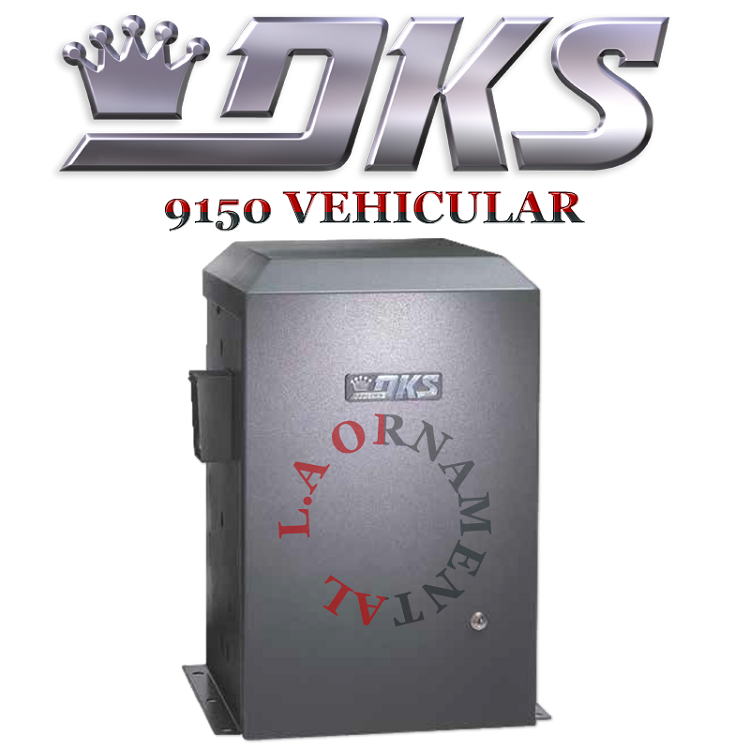 The Doorking 9150 can be equipped with a factory installed DC Convenience Open option which will automatically open the gate in the event of a power outage. Maximum gate weight 1000 pounds*. (*Assumes gate is on level ground, in good condition with properly adjusted hardware. Other external factors may affect the performance of the gate operator. If DC Convenience Open option is installed, maximum gate weight is 1300 pounds.